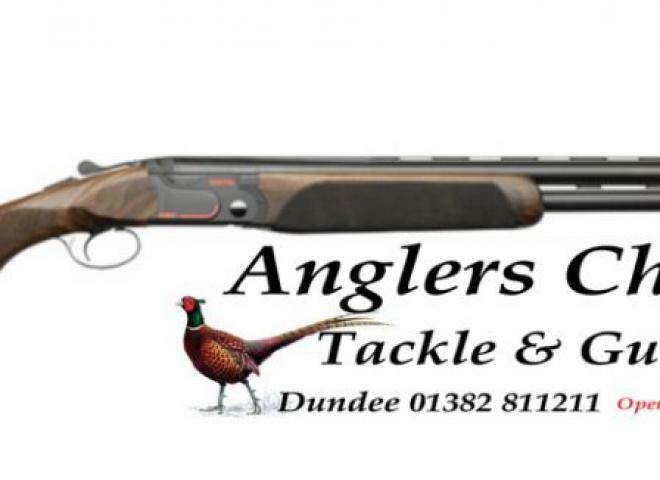 The ultimate competition DT11 All Competition Sporting features a monte carlo adjustable stock, adjustable high rib #, beavertail forend, Steeluim Pro barrels, Optima HP extended chokes and a Beretta hard case. The latest great model from Beretta Comes in Beretta motor case with 5 chokes . Gamescene engraved with really nice wood. 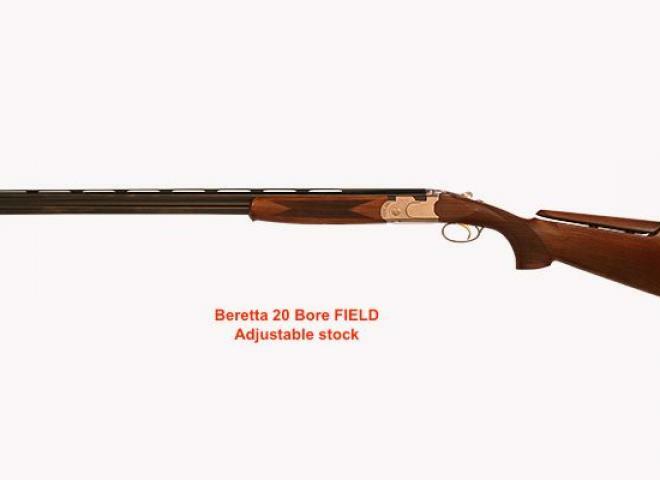 A really nice example of the Beretta Model 303. There are an couple of minor marks of the stock, other than that, its in really great condition. A great example in very good condition. Comes with 3 chokes & Beretta motor case. This is an ex display model form supplier so is basically a new gun. these only come with one choke and has a nice wood stock. 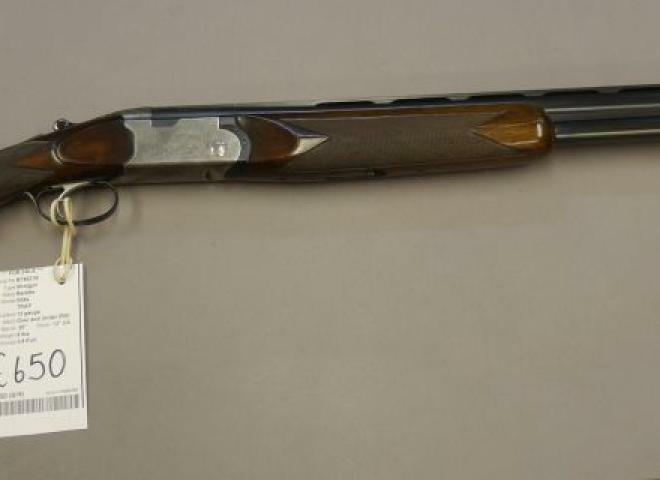 Beretta S 57 EL 12g o/u with 28" barrels 2 3/4" chambers choked 1/4 & 1/2. Nicely figured 14 1/8" pistol grip stock. Sideplated action with bouquet & scroll engraving. Auto safety. In makers ABS case. Good condition. 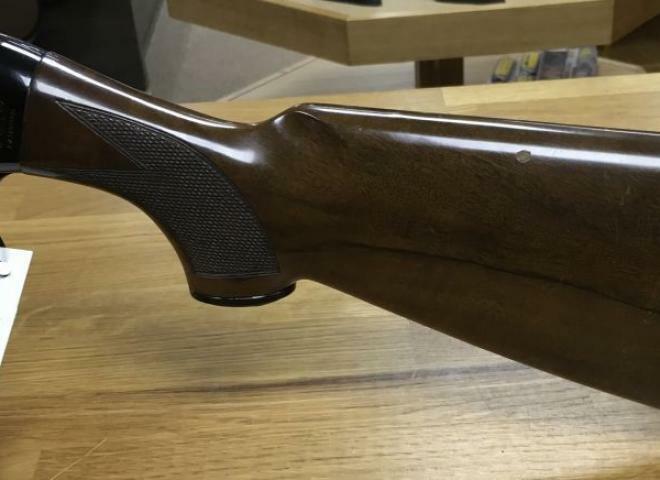 New Beretta 686 E Evo 30"
A sought after Teknys Stonecoat Gold sport in very good condition complete with a Beretta hard case and spare extended chokes. 4 shot A302 Beretta with multi choke facility, x1 choke supplied. Lovely gun with a bonus of a adjustable cheek piece. Beretta Silver Pigeon 1 Sporter factory fitted with adjustable comb. Brand new Adjustable stock model of the 686 Silver Pigeon Sporter. Superb all round over and under, high performance steel shot proofed with 3" chamber. European walnut with scroll scene engraved 68-series receiver. PLEASE CALL 0208 304 9922 FOR OUR BEST PRICE!! Brand new model Beretta sporter with fully scroll engraved action, well figured stock and full set of 5 Beretta Optima Extended chokes. PLEASE PHONE FOR OUR BEST PRICE!! 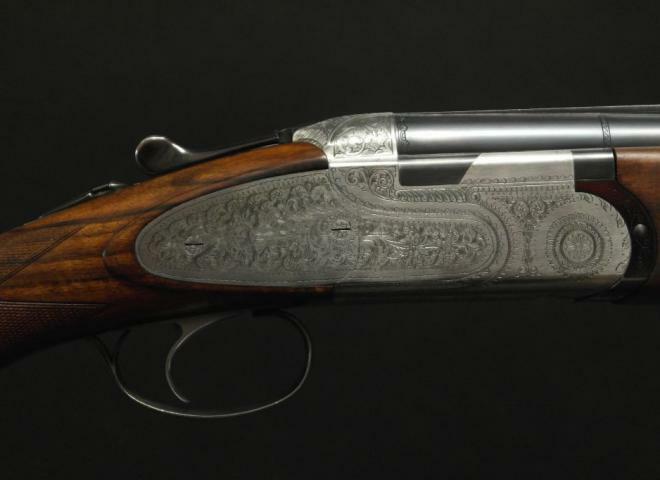 Super quality Beretta mid range sporter with stunning woodwork and set of 5 Beretta Optima HP extended chokes. Scroll engraved version of the 690 action with grade 2.5 woodwork 5 x Extended chokes, Abs case and 3 year warranty. New, Sport With Makers ABS and 5 Chokes and Key. Fantastic model from Beretta . Comes with 5 chokes in Beretta motor case. DEMO GUN, COME AND TRY BEFORE YOU BUY! 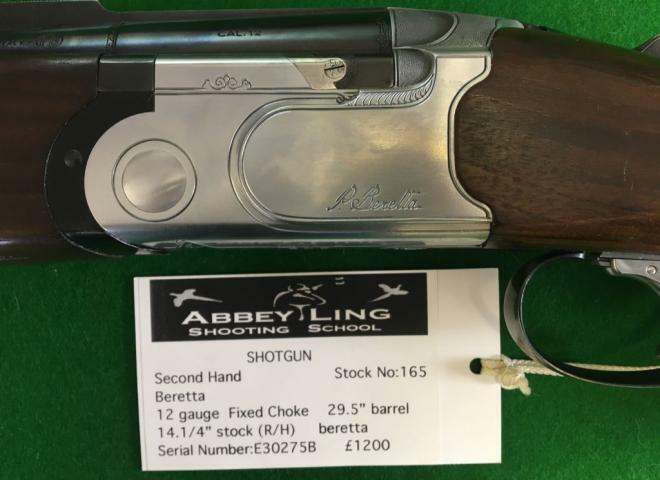 Beretta Silver Pigeon 1 Sport, complete with Adjustable Comb,Beretta Plastic Case and total of 5 chokes all for only £1875, in stock now. Finance available from £49.78 p.c.m. over 48 months with only a 10% deposit. Available on finance for only £52.44 p.c.m. for 48 months with only a 10% deposit. Available on finance with only a 10% deposit.